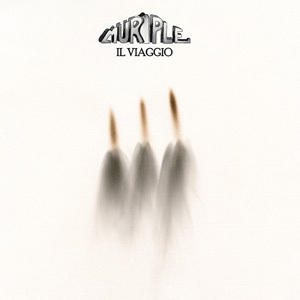 “Il viaggio” marks the return of the legendary Murple on the scenes of the renewed Italian progressive rock panorama, six years after that “Quadri di un’esposizione” which saw them reform in 2008. The historic core of the band, consisting of Pier Carlo Zanco (keyboards and vocals), Duilio Sorrenti (drums) and Mario Garbarino (bass guitar), is now officially accompanied by the young guitarist Mauro Arno and singer Claudia D’Ottavi, initially included in the line-up for their live shows and now an integral part of the group. A very welcome return which, in its simplicity, is able to evoke the sounds and the atmosphere of the golden age of Italian prog-rock, as only those who experienced them in full are able to do with disarming naturalness.